Oh the joys of our everyday pace of life. Things get hectic and can easily go out of control if we snooze for a second. This happened to me a number of times. Instead of being my usual organised self, I somehow found myself becoming a 250-blinking-email-notifications-2-forgotten-birthdays-3-missed-deadlines-1000+-papers-chaotically-misplaced type of person. I don’t even know where to begin telling you how much starting a bullet journal and having a brain dump list has helped me! So I thought I could lend you a hand with a few tips if your mind feels overwhelmed, messy and all over the place. Make a cuppa, grab a piece of paper, a pen and read on. Let’s declutter your mind together. My mind and my computer have a lot in common. Before you think “Is this a lecture on how your brain works? !”, nope, it’s not. What I mean is, I often tend to think about 57 things at the same time. 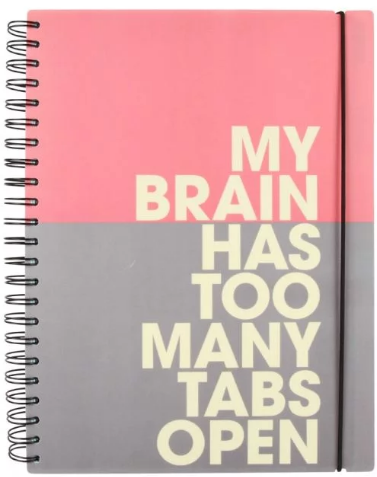 Which is pretty much the number of tabs I have open on my computer every time I am productive, errr, TRY to be productive. When all these thoughts keep piling up, I go into a mild panic mode and let a packet of cookies solve all my problems. I also start forgetting things. More panic! Because I never forget important stuff (or so I thought). 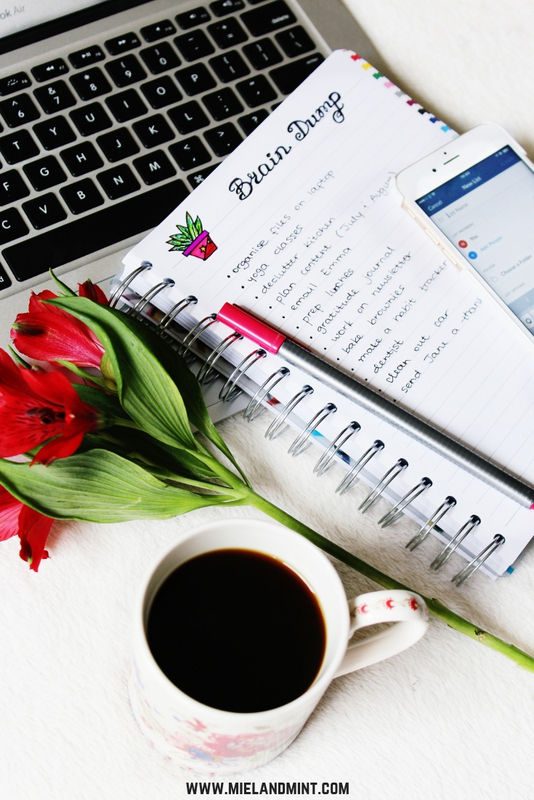 And then I discovered this beautiful world of BuJo (bullet journaling) and everything related to it, I found out about…*insert fairy dust sound effect*… brain dump lists! Light bulb moment right there. Why do I think you might need a brain dump list? Do you ever think that your life has kind of got out of control? Maybe you’ve forgotten to reply to a text or an important email for a few days (or even weeks). Make things never seem to get done around the house. Maybe you’re behind on important deadline at work. Do you ever feel overwhelmed and your mind feels cluttered? I am not saying creating a brain dump list will magically and instantly solve all those issues. But it WILL help you improve your current situation. Bit by bit. Do you know the feeling when you need to get stuff done but you end up scrolling through your Twitter (Facebook/Instagram) feed? Until you find yourself 6 months deep into someone’s photos (that’s best case scenario). To make things even more bizarre, 2 hours later you might find yourself binge watching YouTube (ironically, you could also be watching videos on how to stop procrastinating). Whether it’s unintentional or you’ve made a rational decision to be glued to that playlist, it’s still disruptive. Before you get started on your “brain dump” list, remove all distractions. Turn off the TV. Close the laptop. Put your phone on silent. For the next 10 to 30 minutes (the time frame depends on how much stuff is actually on your mind) you need to be alone with your thoughts. Multitasking won’t work. It never does. Put everything else on hold and get started. 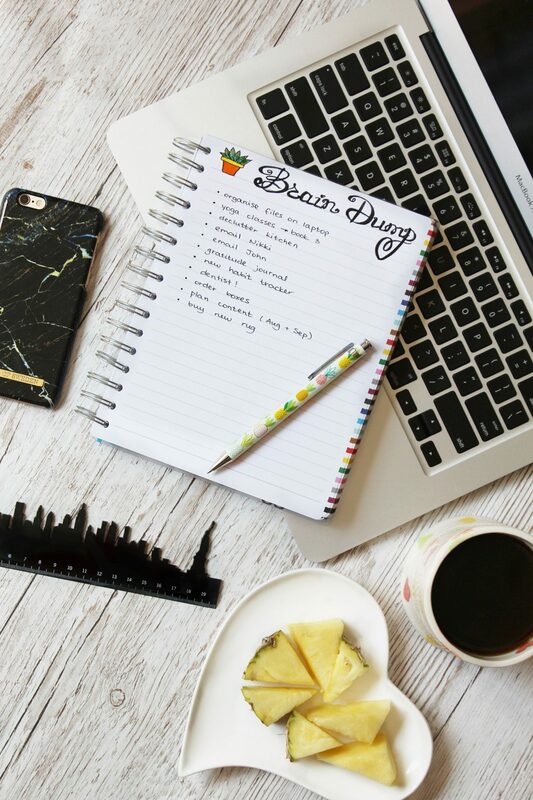 Ok, so what do you REALLY need for a “brain dump”? 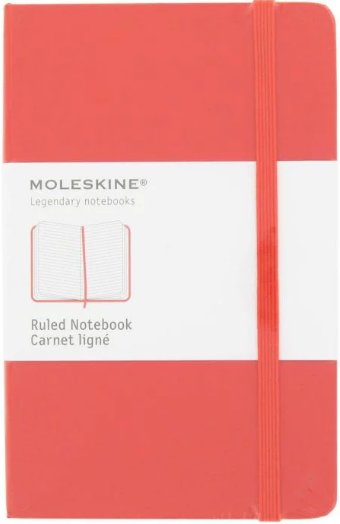 But, honestly, there’s nothing better than a pen and a sheet of paper (or a notebook). You can make the process as simplified or as complex as you’d like. I know some people prefer their lists in a digital format. If you’re one of them, open a new Word document and you’re ready to roll. As much as I love my Excel spreadsheets and Word lists, I am a pen and paper kind of gal through and through. 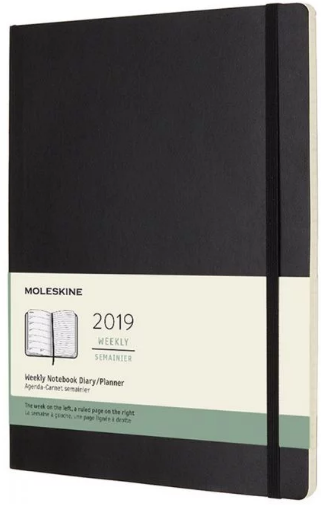 I personally use the back of my to-do list notebook or a separate weekly “brain dump” sheet of paper which I then add to my planner. When I work on my brain dump I don’t worry about how neat my writing is or how organised the list is. The whole point of the brain dump is to literally “dump” every small and big thing you need to do or think about on paper. Treat it as an ULTIMATE to-do list, including the most urgent tasks and long-term plans. If there’s a piece of information on your mind and you feel like everything might crashing down if you forget it – jot it down. It’s OK to cross things off, make spelling mistakes or moves your notes about. All you have to do is dig deep into your mind and let those thoughts come flooding in. At this stage you don’t need to worry about categories or connection between each line. These photos contain made-up lists (it’s too tidy as you can see). Because, aesthetic. Now that you’re finished with your brain dump list, it’s time to think about 2 things: urgency and categories. When it comes to urgency it’s pretty straight-forward -> decide what’s top-priority and what’s not. Look at each task and establish when it needs to be completed: today/this week/next month/in a year, etc. If you feel like some tasks you’ve written down sound too vague or complicated, break them down into smaller and much more manageable ones. Next step is to categorise. Depending on what you have going on in your life (and, as a result, on your mind), think of groups for your to-do’s. 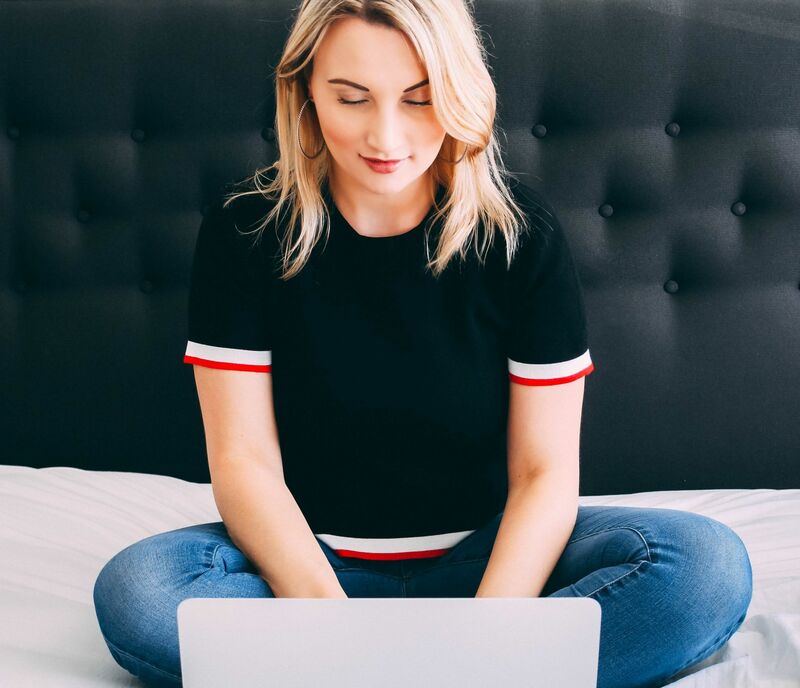 Those can include: Home, Family, Kids, Work, Blog, YouTube, Health, Fitness, Faith and Miscellaneous (if you’re not sure what category the task belongs to). Here’s the thing about a brain dump list. It is not just about TASKS. The whole purpose is to free your mind off all mental post-in notes. So you’re more than welcome to write down a few lines about something that’s been buzzing in your brain. Basically, LET. IT. GO. What do you do after you’re finished and you have some random thoughts spilled all over the page? 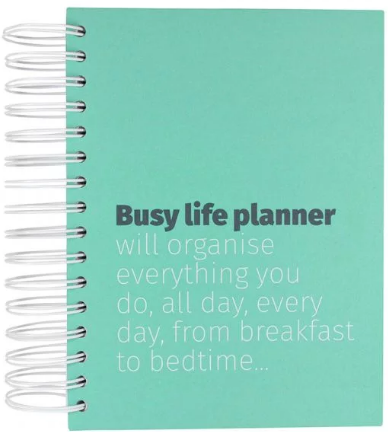 Consider starting a journal or adding “A few lines a day” section to your planner. It could be quite therapeutic. If you have some big things happening or important milestones you don’t want to forget about, jot them down into your gratitude notebook. I recommend starting one ASAP if you haven’t already – it’s life-changing. 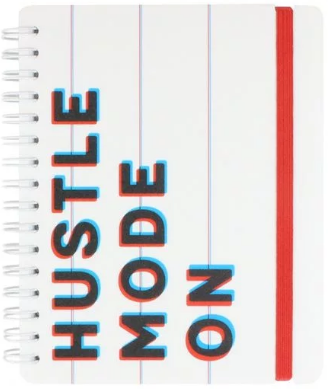 Now, when it comes to your to-do’s, be ruthless. Is it significant? Is it worth your time/effort? Also, most importantly, think PRIORITIES. 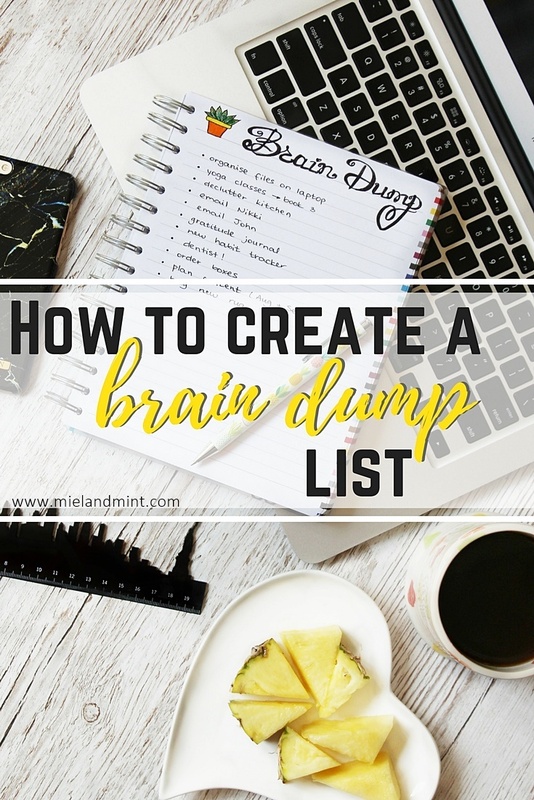 Leave a comment and let me know if you have ever created a brain dump list. If yes, was it helpful? 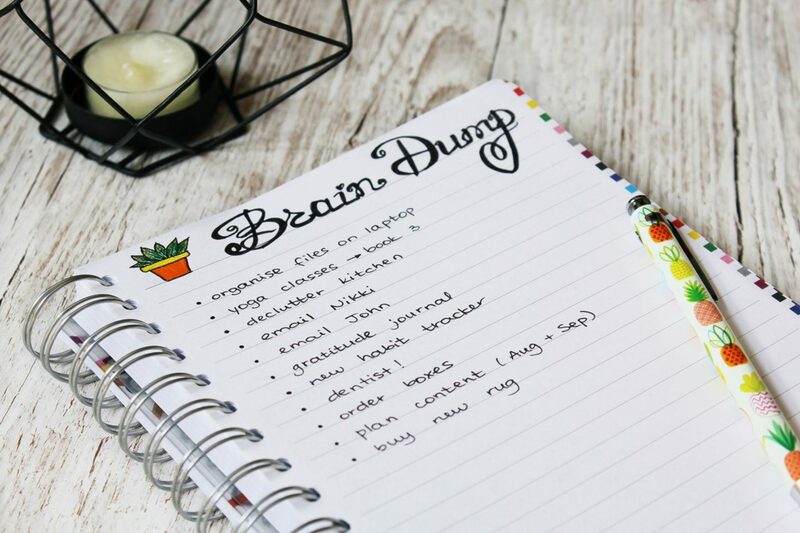 Off the top of your head, what 3 things would you put into your brain dump list RIGHT now? Share them below.